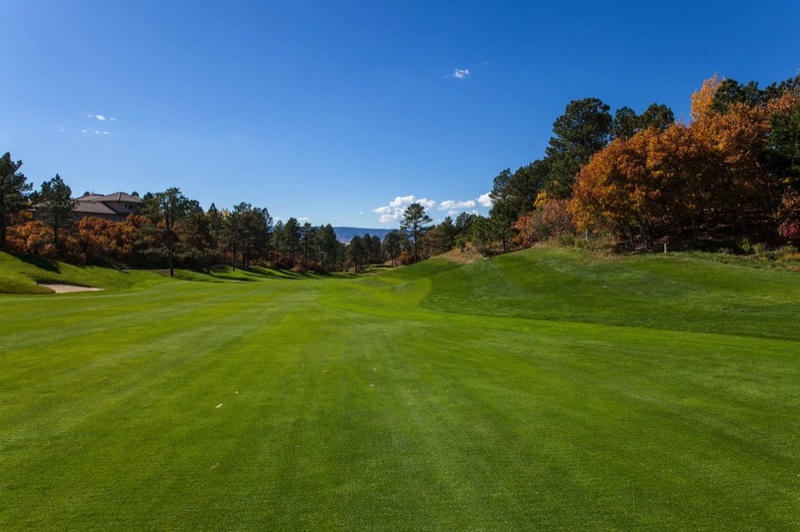 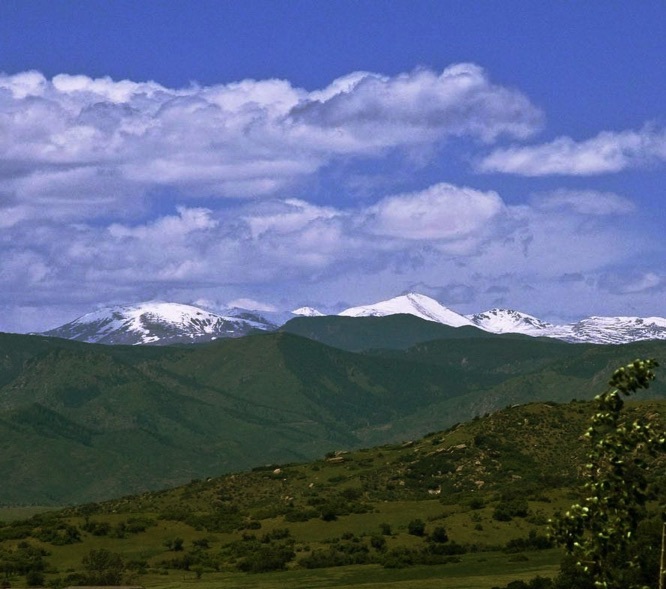 Nestled within vast expanses of towering ponderosa pines, Castle Pines Village showcases panoramic mountain vistas, dramatic sandstone cliffs and gamble oak meandering throughout the 3000 acres. 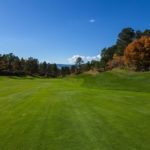 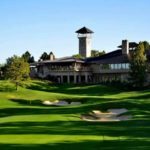 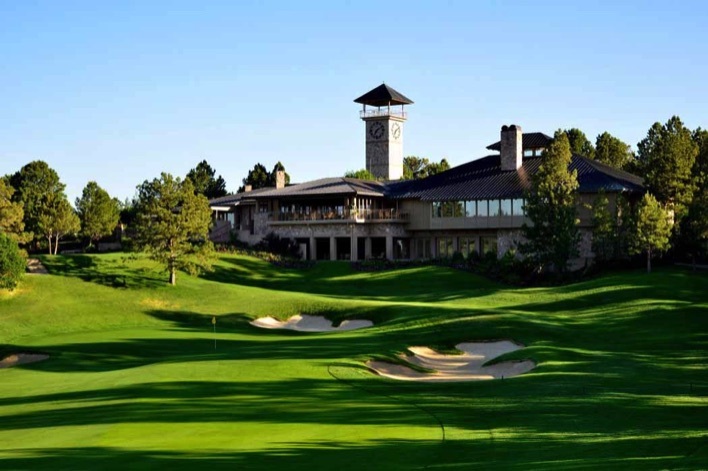 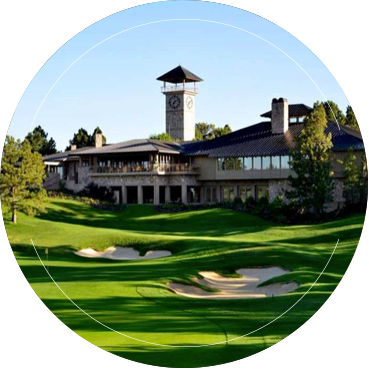 The visionary design of Castle Pines Village affords an enviable lifestyle defined by two Jack Nicklaus designed golf courses, including the Country Club at Castle Pines as well as Castle Pines Golf Club. 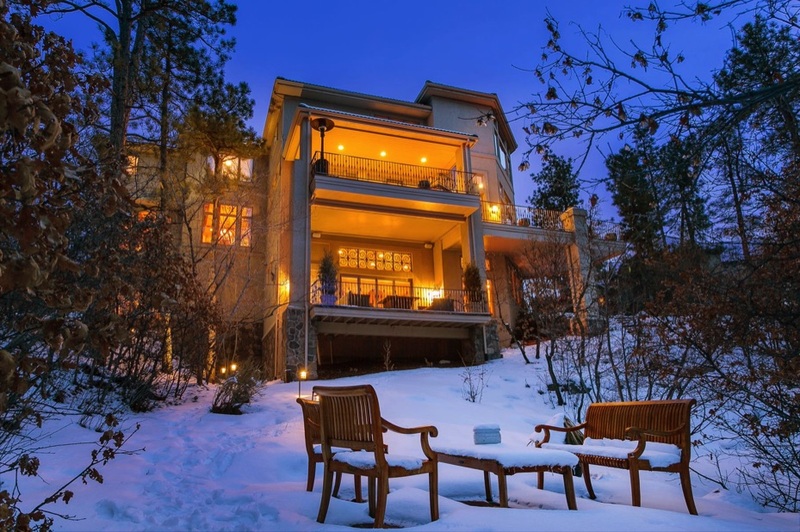 The spectacular setting is guarded by covenants that insure the natural ambiance will be maintained in perpetuity. 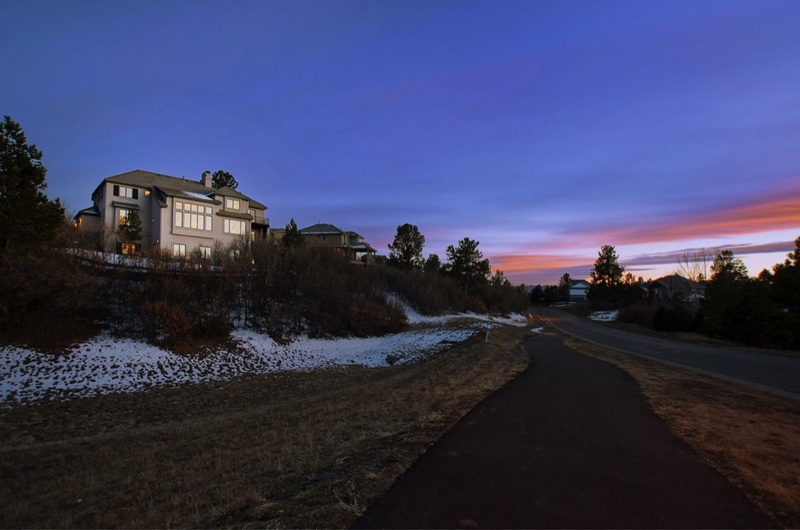 The rustic beauty of Castle Pines Village is complimented by stylish golf patio homes priced from the $400s to magnificent custom mansions valued in excess of $5 million. 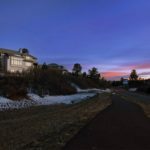 Only as a resident will you truly be able to recognize that a Supreme Power was surely shining on Colorado the day Castle Pines Village was created by Mother Nature herself. 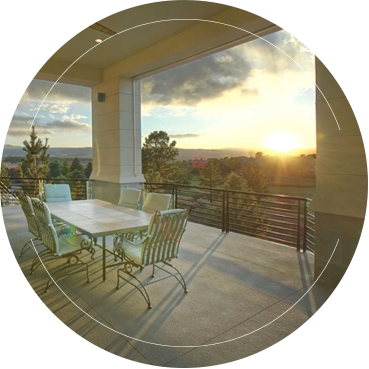 The gated community has been highly acclaimed for its award winning architecture, first class amenities and active lifestyle. 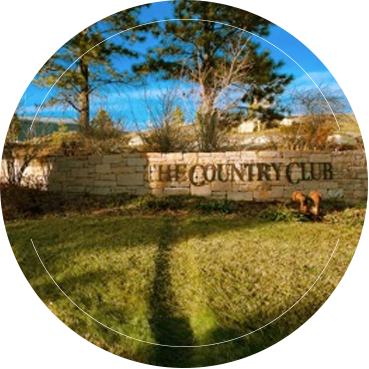 Enjoy world class golf, tennis, swimming, 4800 square foot fitness center and an extensive network of hiking, biking and nature trails. 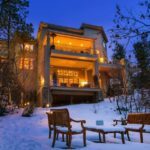 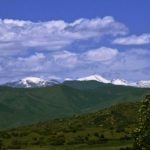 There is also an active lifestyle for every interest you may possess between the clubs and committees created within the close-knit homeowners’ association.